WSUS server provides the facility to uninstall an unwanted installed patch. If an update is already installed and support removal then you can configure it to remove from client with a specific time or deadline. After configuring to uninstall an unwanted patch, client will initiate the process whenever it contact to WSUS server. Not all updates support removal. 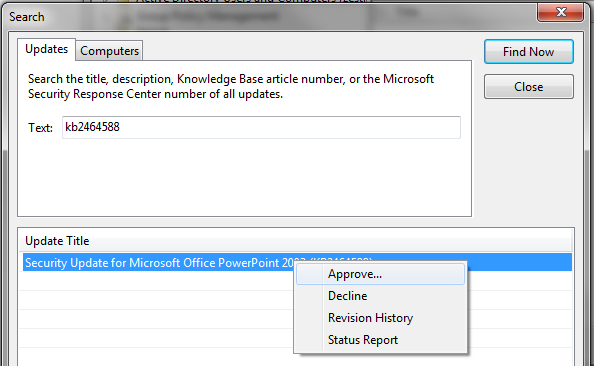 You can see whether an update supports removal by selecting an individual update and looking at the Details pane. Under Additional Details, you will see the Removable category. 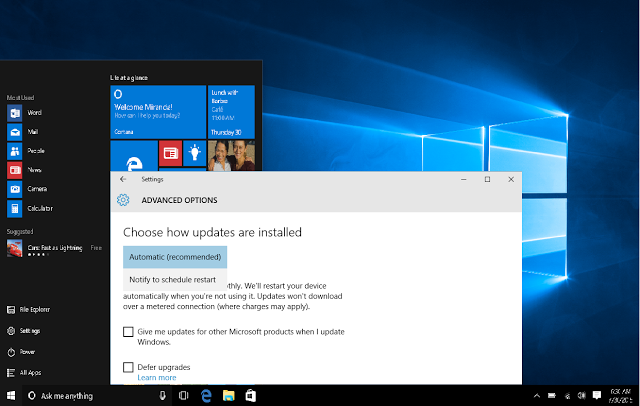 If the update cannot be removed through WSUS, in many cases it can be removed with Add or Remove Programs from Control Panel. 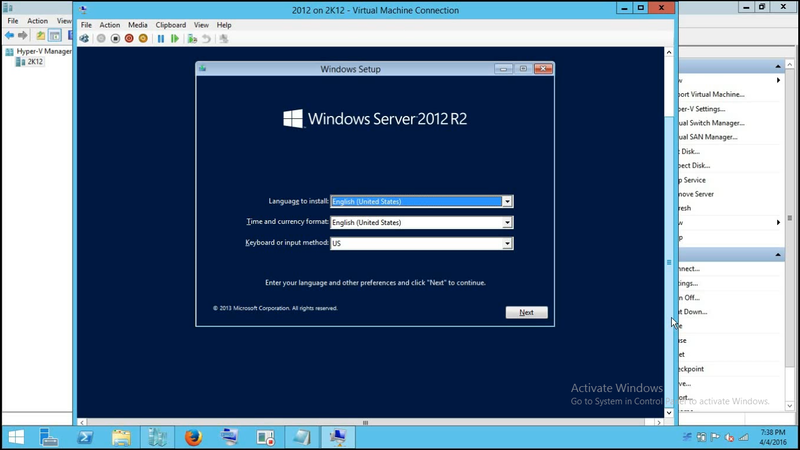 Open the WSUS administrative console window, click Updates. From the list of updates, select the updates, you want to approve for removal and right click them (or go to the Actions pane). 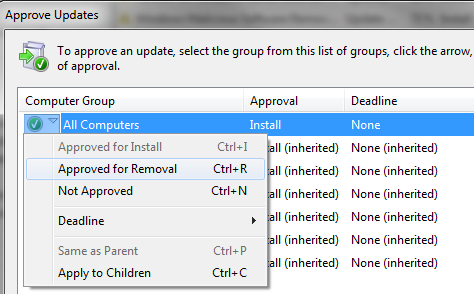 From the Approve Updates dialog window, select the computer group from which you want to remove the update, and click the arrow next to it. Select Approved for Removal, and then click the Remove button. After the remove approval has completed, you can select a deadline by right-clicking the update once more, selecting the appropriate computer group, and clicking the arrow next to it. Then select Deadline. If you want an update to be removed as soon as the client computers contact the server, click Custom, and set a date in the past. If you are wondering how to remove an update from computers using WSUS then follow the below step by step.